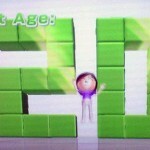 A happy birthday to my wonderful Auntie Lynn, and a happy birthday to me as today I am 20 years old in Wii Fit Age! Also, happy birthday to all those groundhogs out there. Today, we all win. Oh, me? 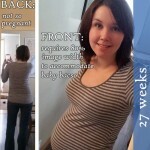 I’m just here blogging ’cause the Wii Fit told me to take a fitness break. 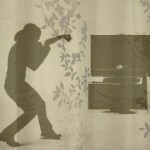 Guess my Wii trainer was worried I was getting a Wii bit too buff. Steady, Wii Fit. I’m doing juuuuust fine. I promise, next time I will take a picture of my OWN milestone. For now, this guy's is great and if he doesn't mind me using it, well, he's great too. 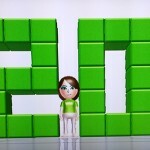 Share the post "A ‘Wii’ Milestone"